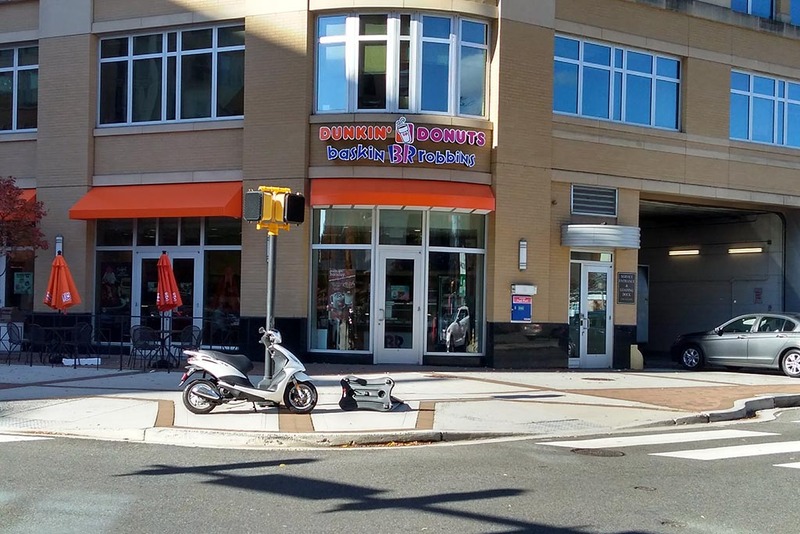 Arlington County Police are investigating the death of a man at the new Dunkin Donuts in Clarendon. Police say they were called to the store on the 3000 block of Clarendon Blvd around 9:35 p.m. Tuesday. Upon arriving on scene, officers found a 38-year-old man in medical distress. The man was transported to Virginia Hospital Center and pronounced dead, said ACPD spokeswoman Ashley Savage. The deceased individual was not an employee, according to Savage. Police have released few details about what happened. The store was open and serving customers as normal Wednesday morning.